Happy Halloween! I am so excited for today. This is such a fun day for the kids and I so enjoy my children. Tonight for dinner I am making Chicken and Cheese Enchilada Chowder with some Cilantro and Lime Essential Oils added. Can't wait to eat before we go out Trick or Treating. Yum. Last night at bedtime, I noticed my daughters voice getting a little hoarse, then after she went to bed, I hear her coughing. I already had her diffuser going in her room, so I added Oregano to it. I know it stinks but it is great while they are sleeping. I went and laid by her and put some Protective Blend on her feet and on her back. I got up around mid-night to check on her and put some more Protective Blend on her feet and back. Then again at 4:00am. She has slept all night and didn't even notice I came in to check on her. For what I thought was going to be a rough night we all got sleep and most important my daughter did. I put 6-8 drops of the Protective blend in a roll on with Fractionated coconut oil, it is very convenient for application. All my children are different and have there oils of preference. My oldest loves Ginger and Lemon when he gets cough on his chest with a warm compress, my middle child likes the Respiratory Blend and Eucalyptus on him and my daughter likes the Protective Blend. I will diffuse Thyme and Melaleuca or Oregano at night while they are sleeping. I also put the Protective Blend on all my children everyday, they love there foot massages. My daughter is awake and feeling great, I have not heard her cough this morning and she is going to school and wants to go Trick or Treating. Thank you Essential Oils. I am so grateful I can treat my children's symptoms from home and make them feel better. It makes me feel so good as a mother. Supports Healthy immune function blend is an amazing blend and is what attracted me to Essential Oils in the beginning. There are other great products with the oils of this blend, like Hand soap, toothpaste, and Throat drops. 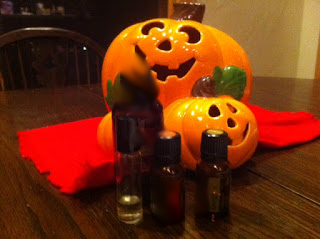 This Blend has Cinnamon, Clove Bud, Eucalyptus, Rosemary, and Wild Orange. Apply to surfaces to kill germs and pathogens. Diffuse in rooms. Apply topically with massage to feet, back, neck and shoulders. Take orally with honey, agave, or juice at the onset of nagging symptoms. At the onset of ..... place 2-3 drops in ¼ cup of water, gargle, swish and pull for 5 minutes, then spit. Take 2 drops internally. This week the weather changed. It got cold and even snowed a little. I woke up this morning with a swollen glands. My dad and his wife are coming in today to visit for a few days. I have so much to do before they get here. I got out of bed and went into the kitchen and grabbed my bottle of Melaleuca (tea tree essential oil) and put a drop on my tongue. I made some coffee, picked some things up that didn't get put away the night before. About 10 minutes later I put another drop on my tongue. It was so relieving you can feel it working, up ythrough your head, loosening everything up and killing what ever is trying to get in. I put a load of laundry in and then got a cup of coffee. 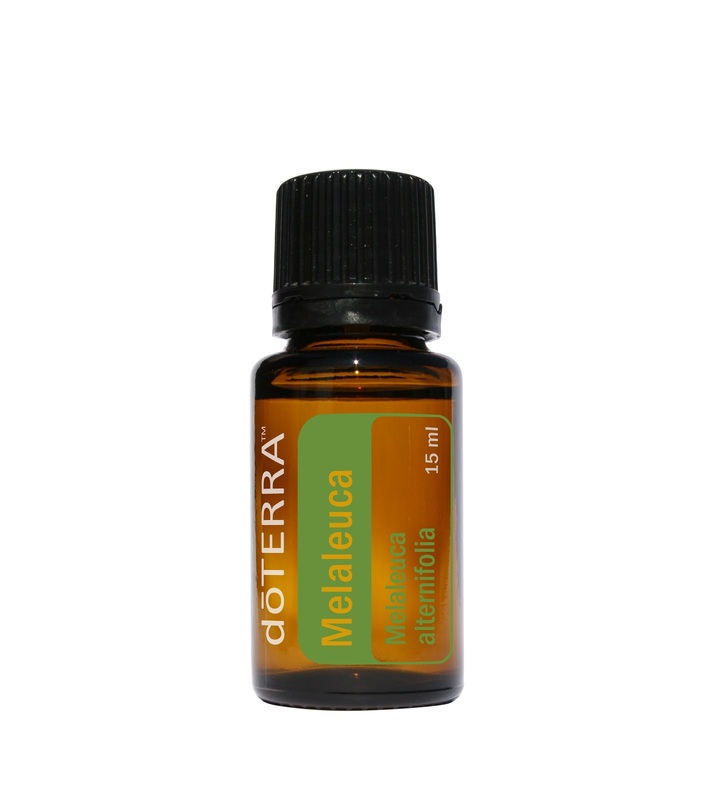 Before I started my coffee I put one more drop of Melaleuca on my tongue. Occasionally this will take care of the problem. 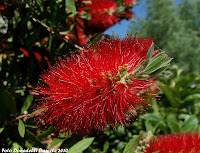 Melaleuca oil or tea tree oil, (TTO) as it is often referred, was named by Captain Cook who often used it as a tea. An Australian chemist, A.R. 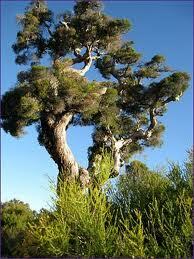 Penfold, studied tea tree leaves and discovered their antiseptic properties. 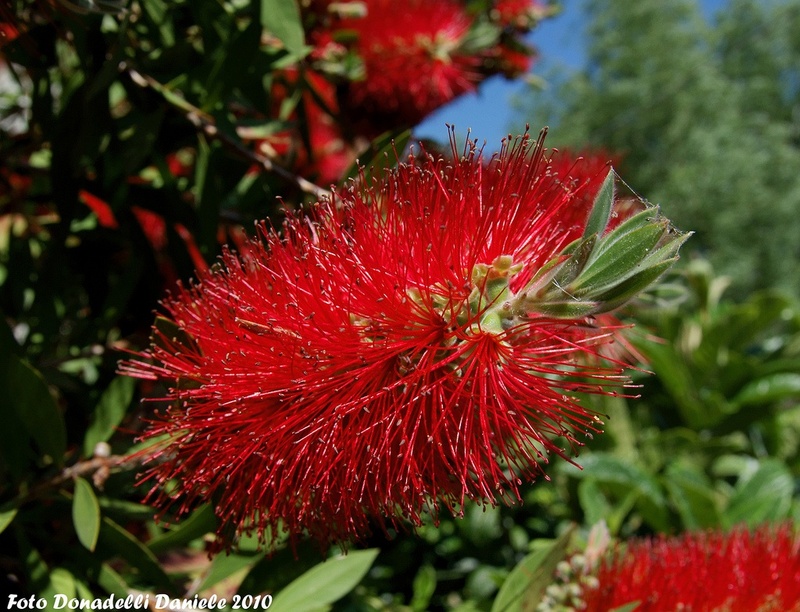 Tea tree oil subsequently became a standard treatment in Australia for the prevention and treatment of wound infections. During World War II, the Australian government classified tea tree oil as an essential commodity and exempted producers from military service. Melaleuca Essential Oil is from the botanical family Myrtaceae, with the oil being processed by steam distillation from the leaf of the tree. Apply topically and neat (undiluted). Add a 5% dilution to shampoo to address scalp problems. Gargle or oil-push a 5% dilution of Melaleuca to effectively address mouth and gum problems. Melaleuca is supportive of the immune system when diffused. When you feel those germs attacking and coming on, put one drop on tongue every ten minutes for a half hour. Thank you Modern Essential book for the information. A few years ago, I didn't know what chakra's were and thought the person who shared them with me was crazy. Just like I thought Essential Oils were voodoo medicine. (I have been called the voodoo witch doctor) LOL. Then I did my own research. I have to remember where I was and I knew nothing about any of this. Then a tragic life learning lesson changed my life, it was the opening of a new chapter in my life just at the right time. I have to say things got worse before they got better. But things got so much better and I am learning who I am. Wow! I really like myself. This may or may not be the time, but I invite you to find out who you are and why you are here. Get out of the routine of society and enjoy life. I am opening the door if you wish. Go on in and explore, you just might enjoy it. I have learned so much and keep growing and learning. Life is truly an amazing journey. I love it! Remember who you are, how precious life is, to be kind and grateful and most of all to love yourself and others. Also remember the four agreements; Don't make assumptions, Be true to your word, Don't take anything personally and always do your best! I am excited to share the seven Chakra's and Essential Oils with you. Essential Oils have changed my life, my family life is so many wonderful ways. Chakra Summary: We are all composed of two main aspects: the visible, dense, physical aspects of our being, and the invisible, subtle, energetic parts of our being that make up the human energy system. 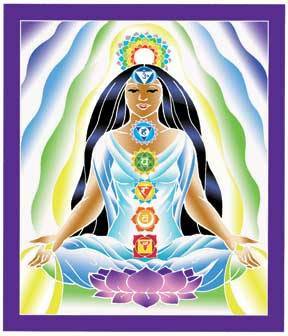 Chakras are a part of that energy system, they are invisible wheels of circulating energy located along the spine. There are seven major chakras in the human energy system. This covers the seven major energy centers (chakras) and their thematic emotional issues. 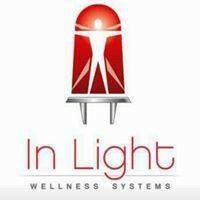 Primary indications: Feeling unsupported, feeling that one does not belong, disconnected from family, negative generational patterns or issues such as: addiction, abuse, alcoholism, co-dependency, eating disorders etc. Positive qualities following transformation: Sense of belonging, feeling safe with one’s family, positive connection with family, generational healing. Primary indications: Ungrounded, not fully present, difficulty connecting to one’s body, joyless in life, not wanting to be on the earth, disconnected from nature. Positive qualities following transformation: Grounded, present, full participation in earth life, solid connection with one’s physical body. Primary indications: Poor emotional circulation, stuck, stagnant energy held within the energy system, not progressing emotionally, unable to experience one’s emotions. 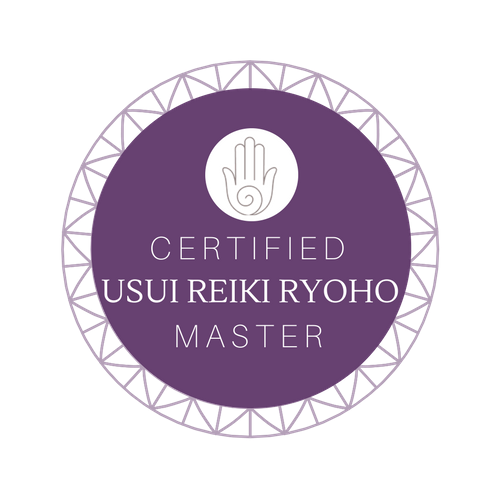 Positive qualities following transformation: Emotional circulation, dynamic movement/progression, emotional transformation, dynamic feeling life. Primary indications: Workaholic, over serious, over-doing, unable to laugh or enjoy life. Positive qualities following transformation: Relaxation, sense of fun, connection to inner child, creativity, relaxed state of heart and mind. Can Rosemary Essential oil make you smarter? So, yes, just smelling rosemary essential oil could make you smarter. So grab your Rosemary and go diffuse! Two drops in a pot roast in the crock pot with Basil, Oregano, Thyme and Black Pepper. Not feeling well? Feeling down? Try eucalyptus essential oil to lift you up. Eucalyptus is a calming oil that eases breathing and is a key ingredient in cough and throat medicine and chest ointments. Eucalyptus has been distilled from at least 1788 when two doctors, Hohn White and Dennis Cossiden, distilled Eucalyptus piperata for its use in treating chest problems and colic. This was in Australia where the Blue Mountains of New South Wales are so called because of the extraordinary blue haze that exudes from the resin of the eucalyptus gum and envelopes the entire landscape. 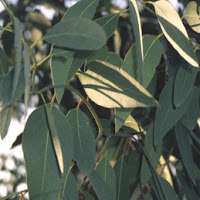 Eucalyptus is marvelously versatile and useful oil. It cools the body in the summer and protects it in the winter. There is a wide range of eucalyptus. Properties: Antibacterial, analgesic, anti-infectious, anticatarrhal, antiviral, anti-inflammatory, expectorant and insecticidal. Application: Topically – Can be applied neat. Apply to reflex points or directly to area of concern. Dilute with a ratio of 1:1 for those with sensitive skin. My Children love using Eucalyptus when they are feeling down. I will rub on the bottom of there feet, diffuse and rub on there chest or down there spine. If they need it, I will add a warm compress to the chest. We have not had to do that for a long time, thanks to the essential oils. We use them daily for health care prevention.